Beebe's Board Certified spine surgeons have been collaborating with surgical and orthopaedic staff to continually improve and expand Beebe's Spine Surgery program. In 2013, Beebe Healthcare began offering an education class specifically for patients to prepare for spine surgery. This class provides patients with important information and guidance to help them remain safe and avoid falling, have a quicker recovery, and experience the best possible outcomes. Below is some information covered in the class. Schedule your class 1-2 weeks prior to surgery. For additional information, download the PDFs below. Set up your support system for when you are discharged to home. IF YOU SMOKE, NOW IS THE TIME TO STOP. 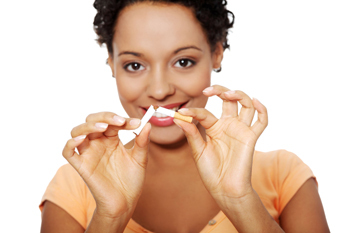 Talk with your surgeon now about quitting smoking. Beebe offers free counseling. For more information or to attend a Spinal Surgery Orientation Class, call Orthopaedic Service Line Nurses: Melissa Heldreth, RN, or Betty Hughes, RN, at (302) 645-3104. Download the full Spine Surgery Class Presentation PDF by clicking here. 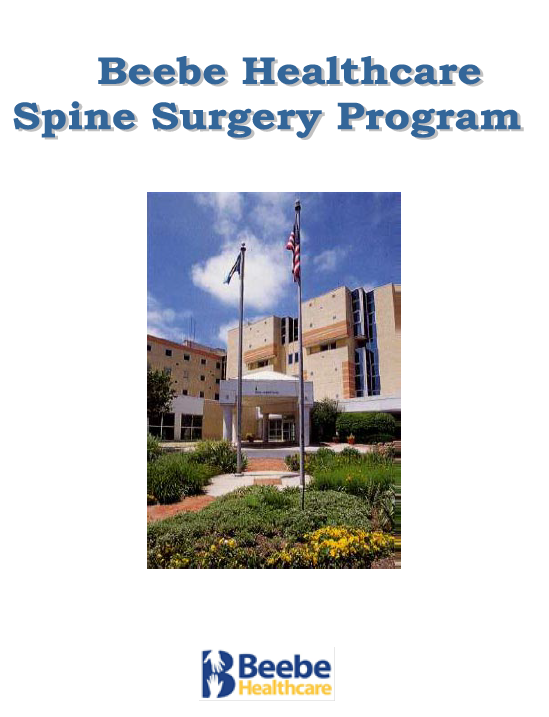 Information and Directions to the Spine Surgery Class PDF. Back to the Spine Page.